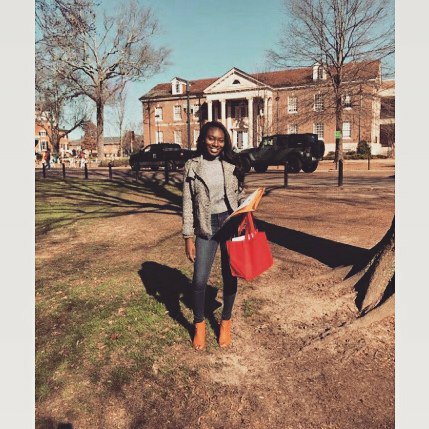 The University of Mississippi hosted the Southeast Journalism Conference on its campus from February 16-18, 2017. Georgia State students competed in the onsite journalism contest and ranked 1st. At the Best of the South awards dinner, The Signal ranked 1st in the College Newspaper category and Digital Media Group General Manager Lauren Booker ranked 1st in the College Journalist of the Year category, winning $1,500.